Happy weekend everyone! I don't know about you, but I'm SO READY for Spring! It's been on my mind for the past few weeks, so I designed several goodies to get us all in the mood. Not that I need to twist your arm or anything! Bring on the green grass and sunshine! In addition to the New Goodies, be sure to check out our HUGE general Easter and Spring section filled with 100s of great goodies! And yep, I put them ALL on sale! 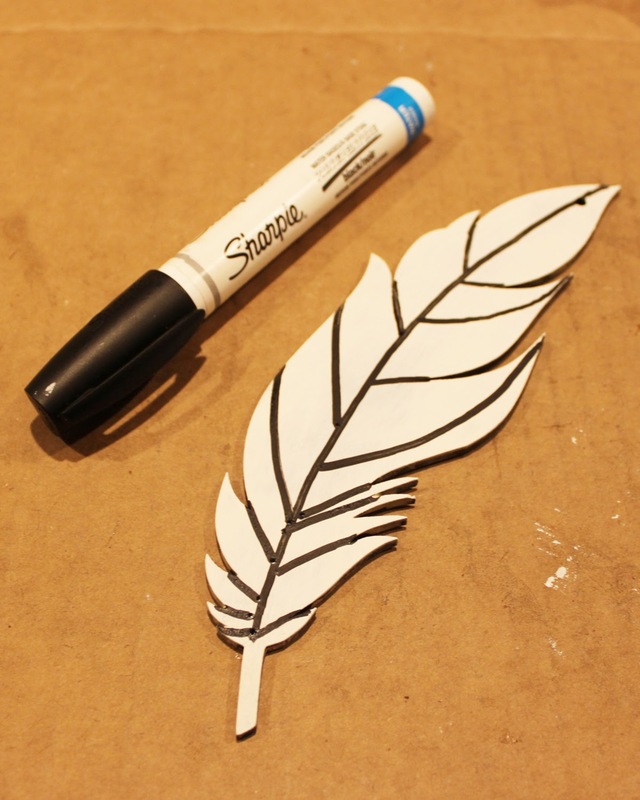 I couldn't wait to play with one of the Large Masonite Feathers. I knew exactly what I wanted to do. 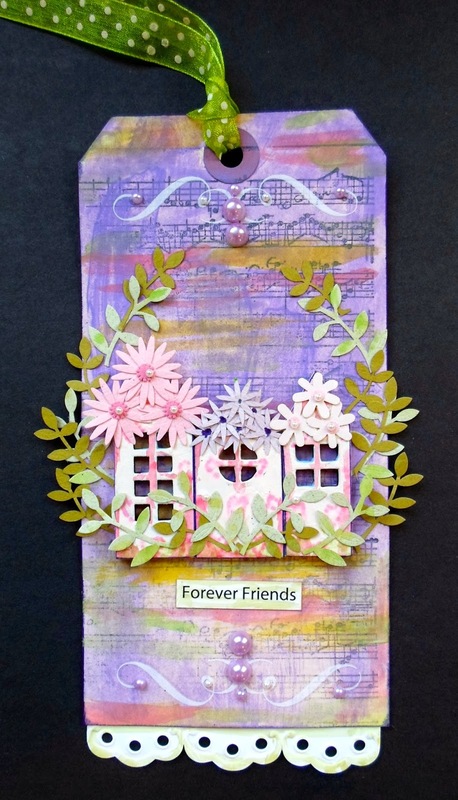 This is such a fun project and requires very few supplies. 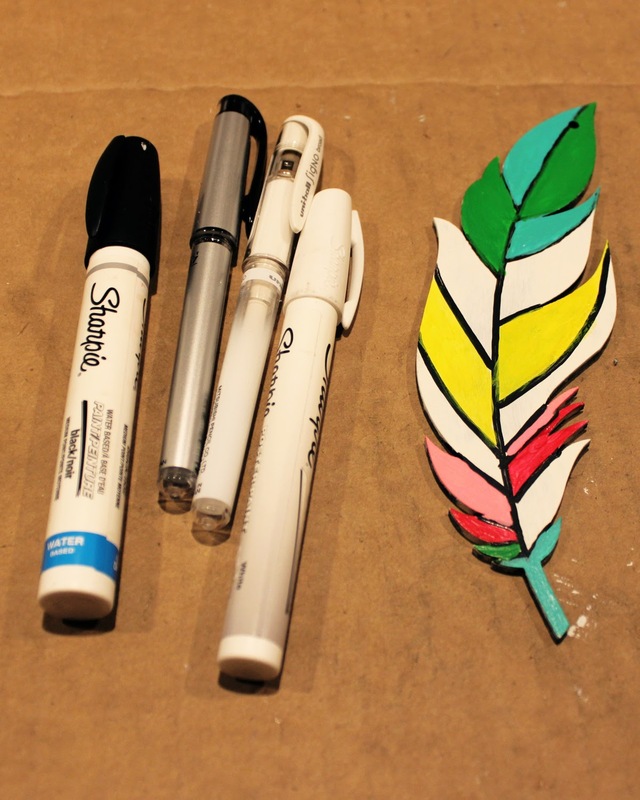 Just the Masonite Feather and some acrylic paint and pens! 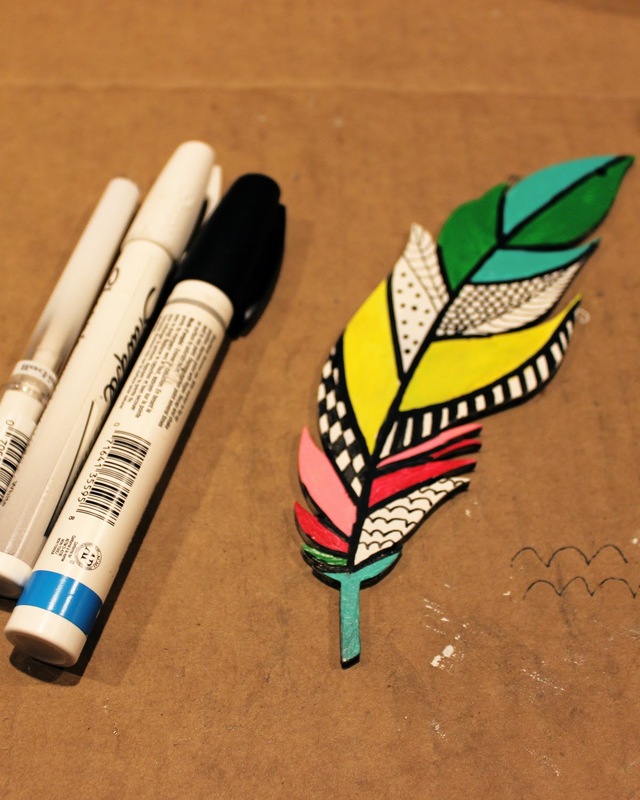 Supplies Used Masonite Large Feather Style 1, Black Sharpie Paint Pen, White Sharpie Paint Pen, Black Signo Gel Pen, White Signo Gel Pen. After I was finished I began thinking about other things I could have added. Words (stamped, written, paper cuts), fabric bits for some of the sections, paper bits for some of the sections, pearl pens, Stickles, Bling, etc. etc. Another project with endless possibilities! 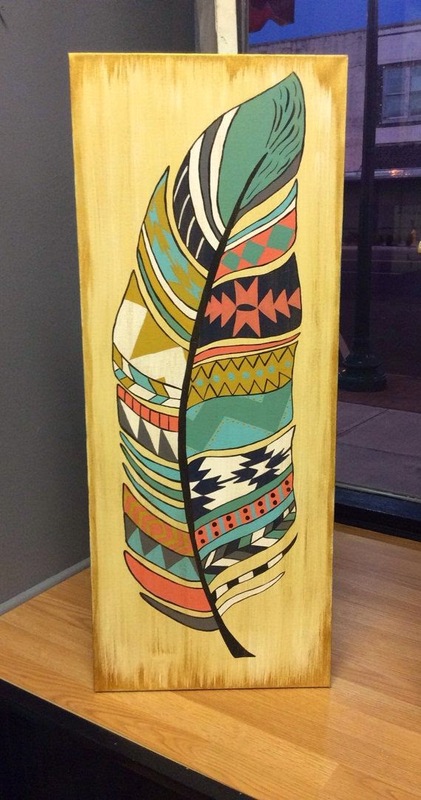 The feathers I designed and my finished sample were inspired by this awesome tribal feather painting I saw! I went a bit less tribal and more Zentangle, but I love both! 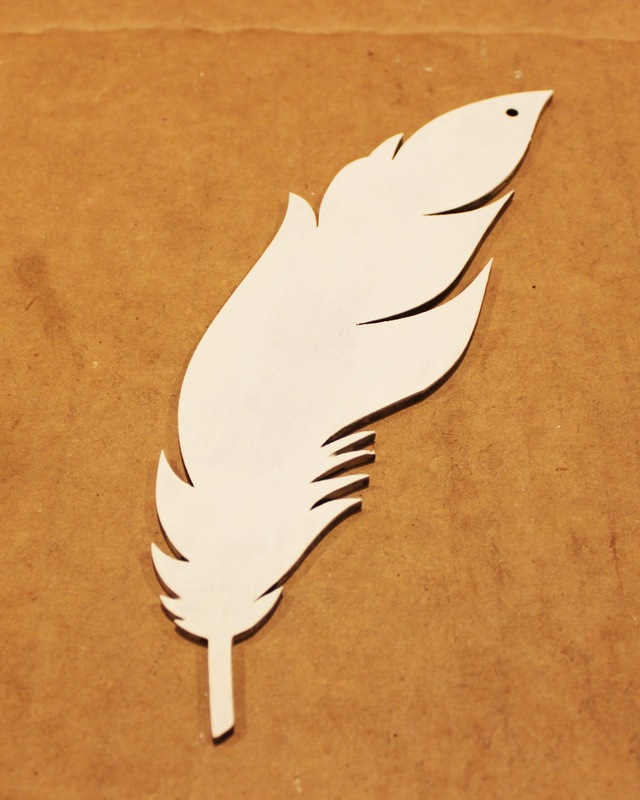 First I panted my feather with white acrylic paint. You could also use Gesso. Next I drew the center "vein" and sections with my black paint pen. 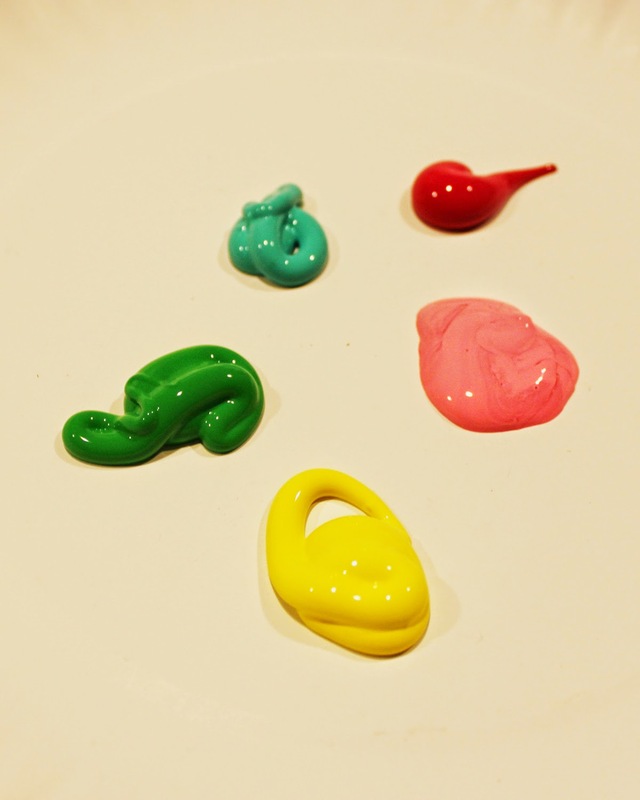 I picked acrylic paint colors that were bright and happy. Sort of peacock with a bit of pink mixed in for fun! Next I painted some of my sections. I left a few white for some Zentangle fun! Don't worry if you paint over your black lines a bit. You can go back over them at the end. I did! Once my paint was dry, I filled in some details with my pens. I used my Sharpies for thicker lines and my Signos for detailed lines. Both worked beautifully right over the acrylic paint. Finally, I added a few more details over my painted sections. 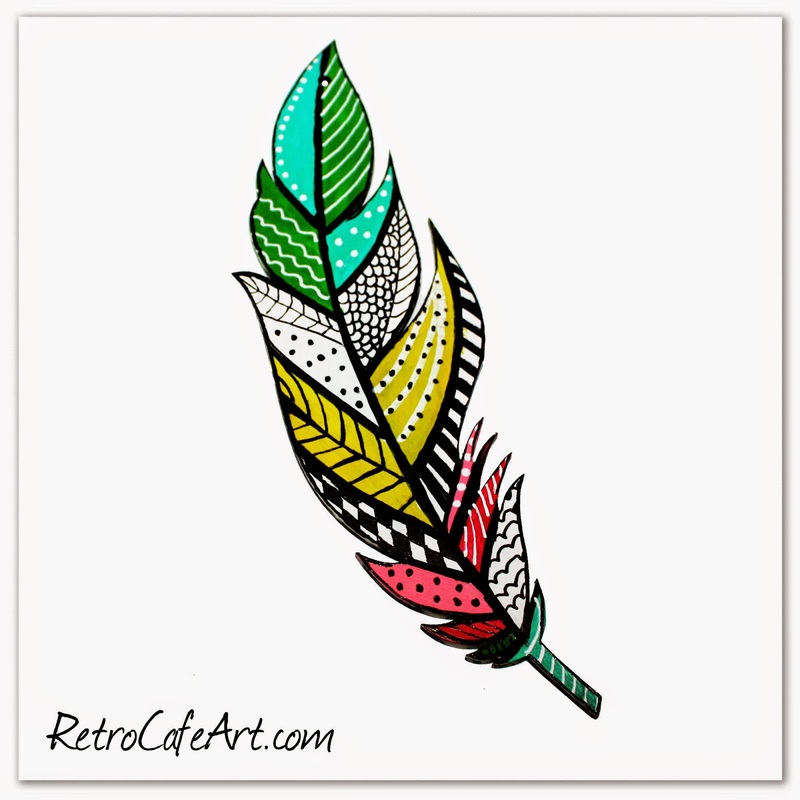 I love the way this bright happy feather turned out. Mine has an ornament hole. You can either add a wire for hanging OR hang it directly on the wall using a small nail in the hole. I really like that idea! 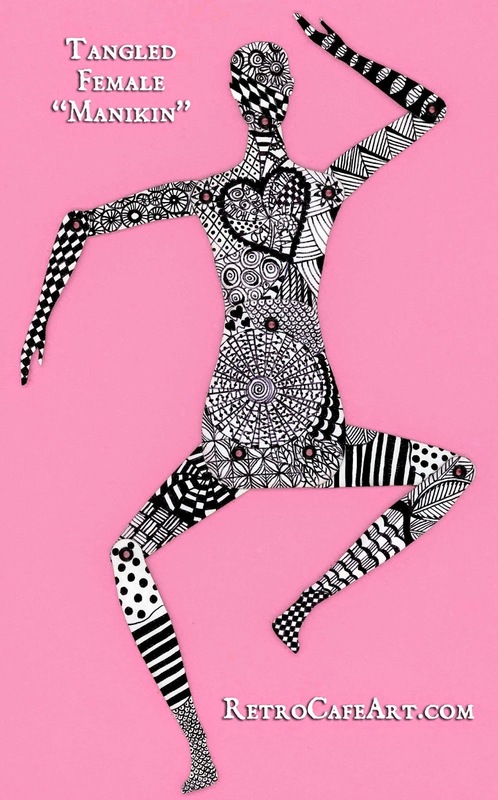 This piece reminded me of my Zentangle Manikin from almost exactly two years ago! 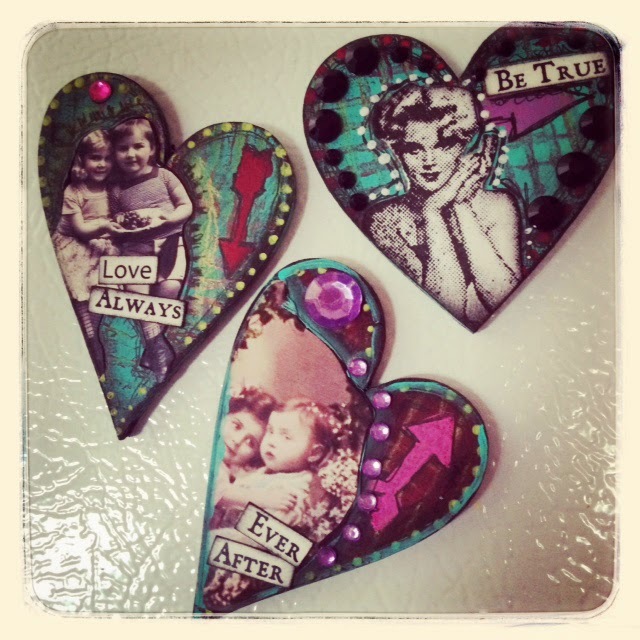 I just love these adorable Masonite Heart Magnets by Design Team Member Amy Nieman! 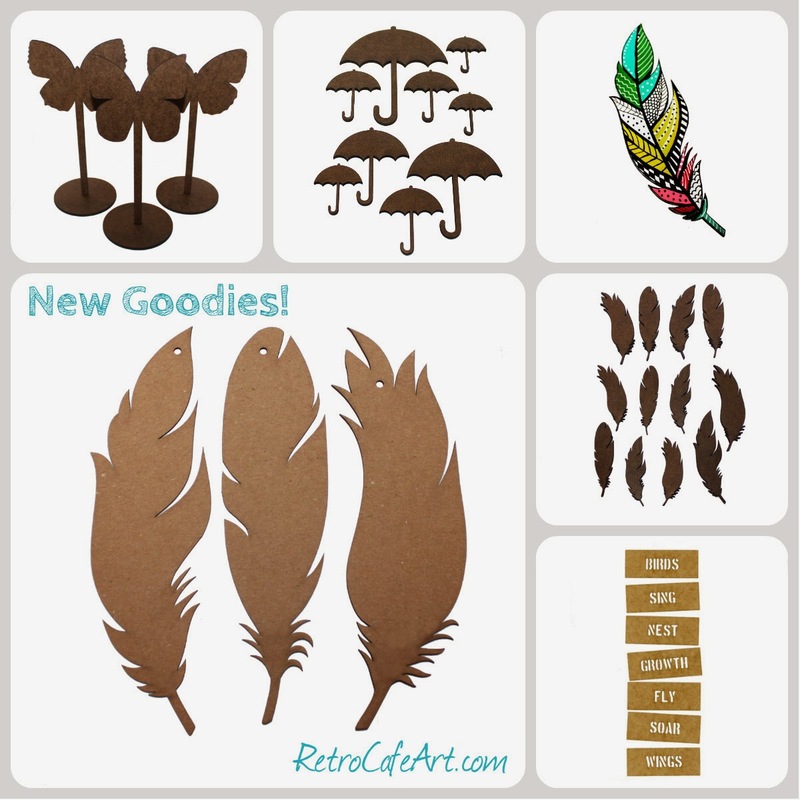 The arrows are so fun, and the retro look is perfect! Just super Amy! 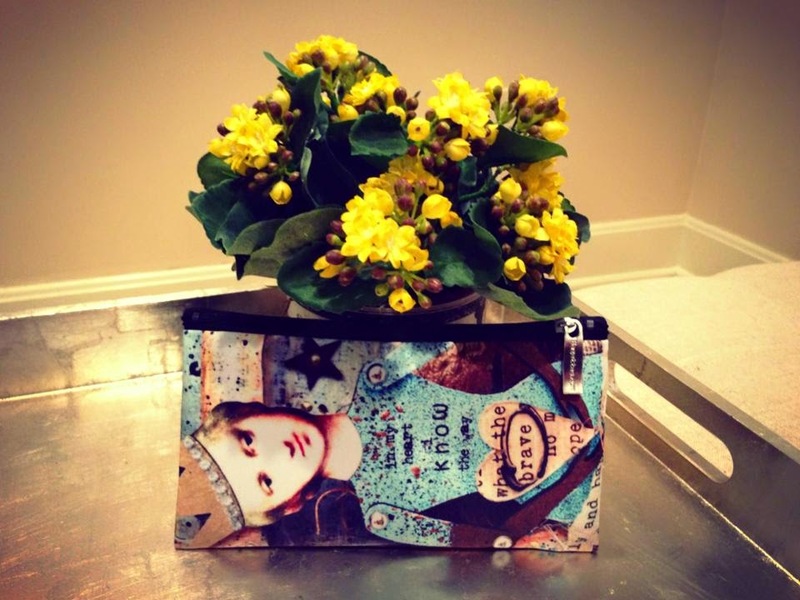 I'm loving this pretty tag by Design Team Member Gerri Herbst with a spectacular Spring flair! The Tall Little Houses are adorned so sweetly! Adorable Gerri! 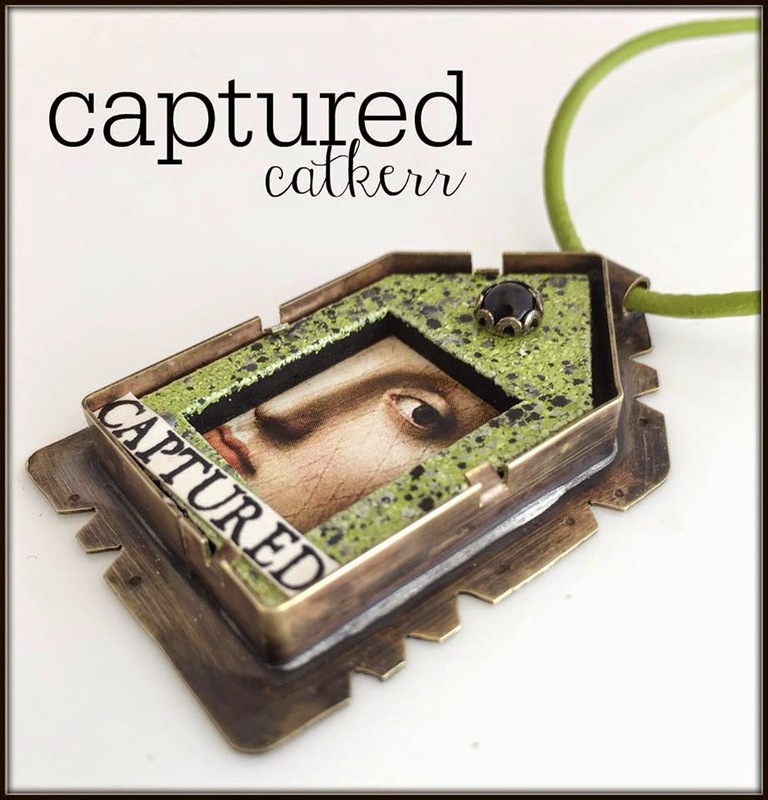 How stunning is this House Pendant by Design Team Member Cat Kerr. Cat created the metal bezel from scratch! Beautiful Cat! Oh, and I have to share this cool bag that arrived this week. It features original art by Cat Kerr (from her first Design Team project), and it's the perfect size to hold pens, markers, and brushes! 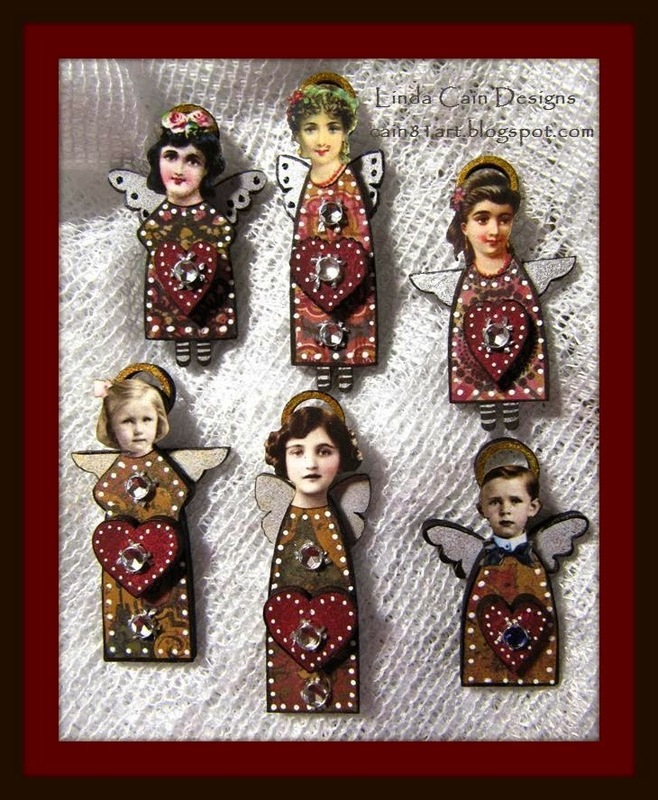 You can find them in Cat's Zazzle Shop. I couldn't resist treating myself to one. Beautiful and functional! The weather man says it's going to be 50 degress and sunny tomorrow! I'm so excited! 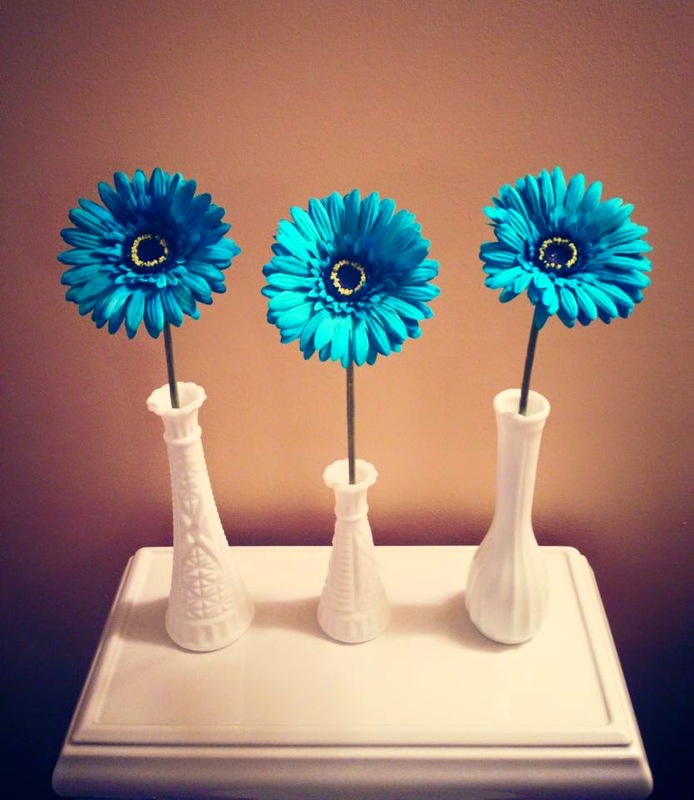 Last week I brightened up the art studio bathroom with these vintage milk glass vases and faux gerbera daisies! Who else is ready for Spring?